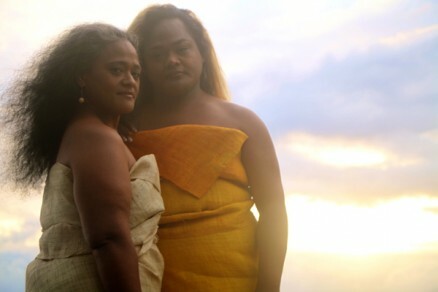 An evening of contemporary and traditional Hawaiian music by this mother and daughter duo. Kekuhi and Kaumakaiwa are granddaughter and great-granddaughter of Edith Kanaka‘ole, one of the leaders of the Hawaiian Renaissance movement of the 60s and 70s that brought hula, Hawaiian art and culture, and Hawaiian language back into the active life of the islands. They will be joined by Shawn Pimental on guitar. Presented in partnership with Halawai.